Why do we need to explore alternatives to antidepressant drugs? More than 10% of the US population was taking one or more of the antidepressant drugs in the SSRI or SNRI categories. The CDC announced that these drugs constituted the most commonly prescribed medications in the US and, that since 1988 the number of Americans taking them has doubled. Now at least 27 million of us, over the age of six, are taking these medications. 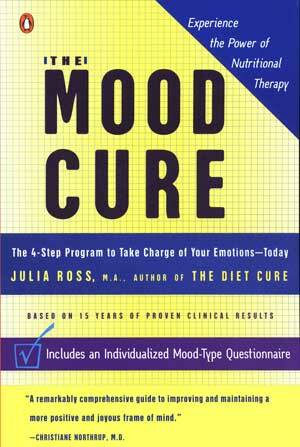 As I mention on the first page of The Mood Cure, we are suffering an epidemic of depression, with low moods 100 times more common now than they were 100 years ago. Most people who are taking or considering taking antidepressants really do need help, for themselves or for their children. Unfortunately, even tragically, the millions of people taking these drugs often know little to nothing about their side effects. More importantly, they don’t know that effective, safe, and natural alternatives are available. 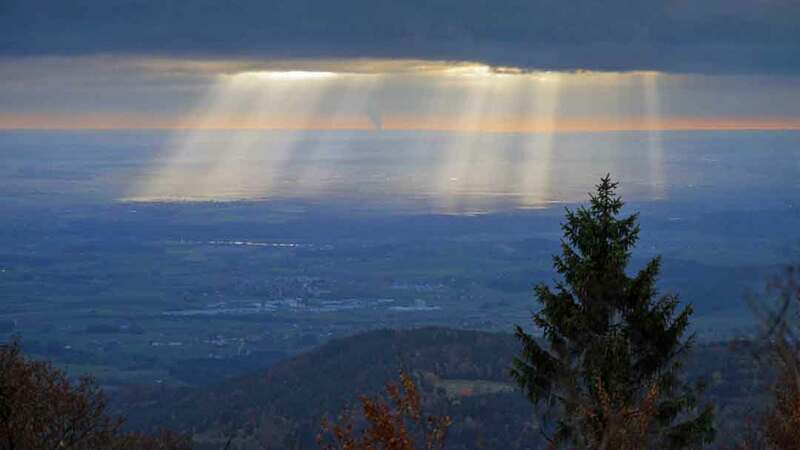 The following posts help remedy this critical information void by providing research on the adverse effects of antidepressant medications as well as on how well the natural alternatives work, and to use them most effectively.